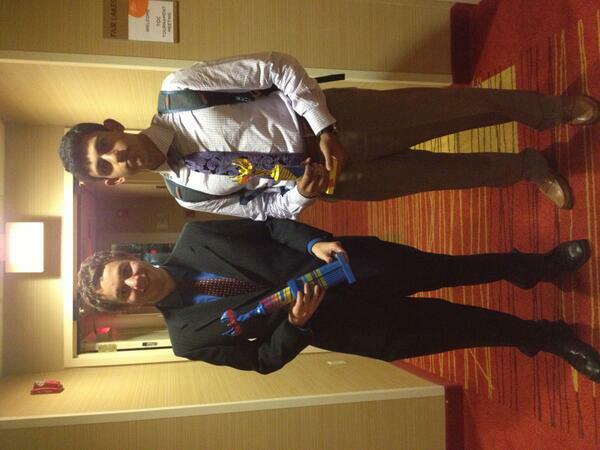 Florida, USA- Congratulations to University’s David Branse for defeating Oxbridge’s Nalin Vattigunta. David is coached by Steven Schappaugh and Tom Evnen. Nalin is coached by Larry Liu, Charles Chy, and Martin Sigalow. Thanks to Sam Azbel for updates throughout. Harrison’s Raffi Piliero Wins the Greenhill Round Robin!